Hytek Electronic Design's Library Development Services span simple and complex parts. 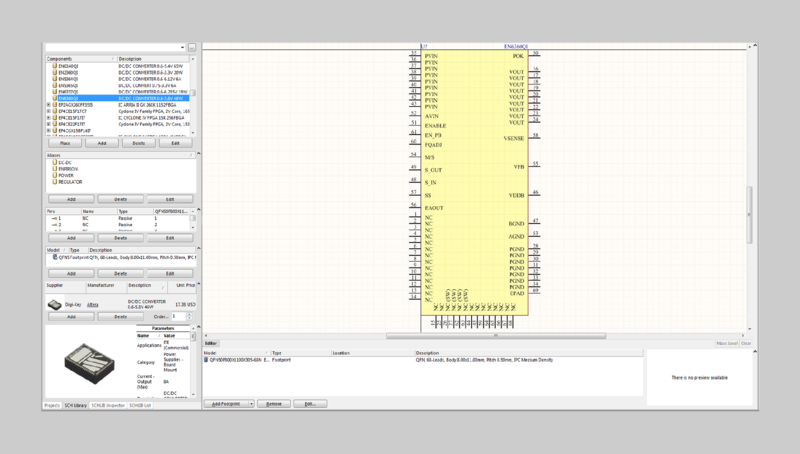 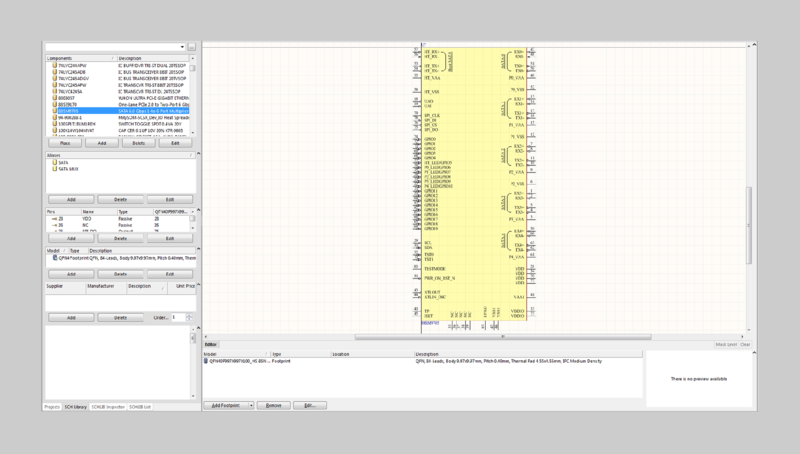 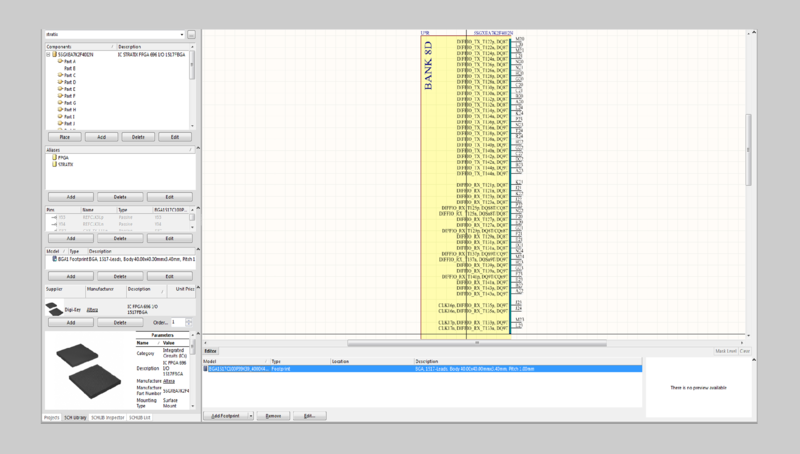 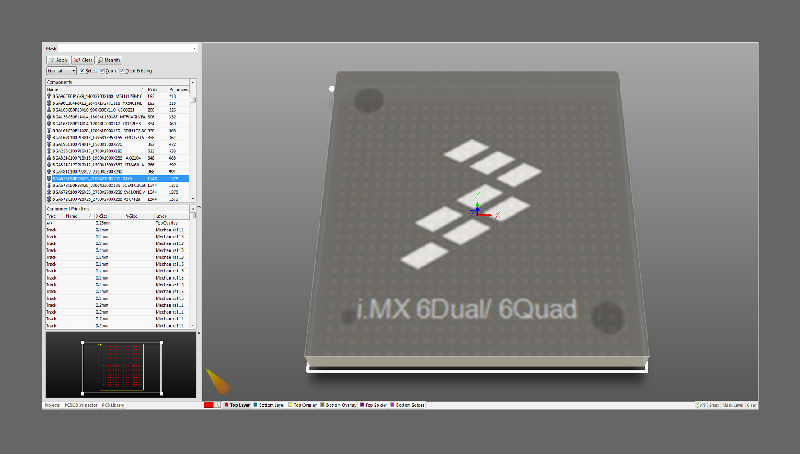 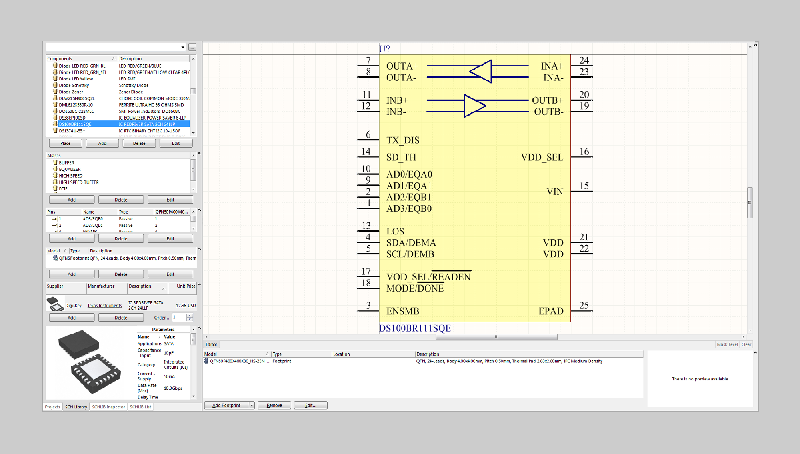 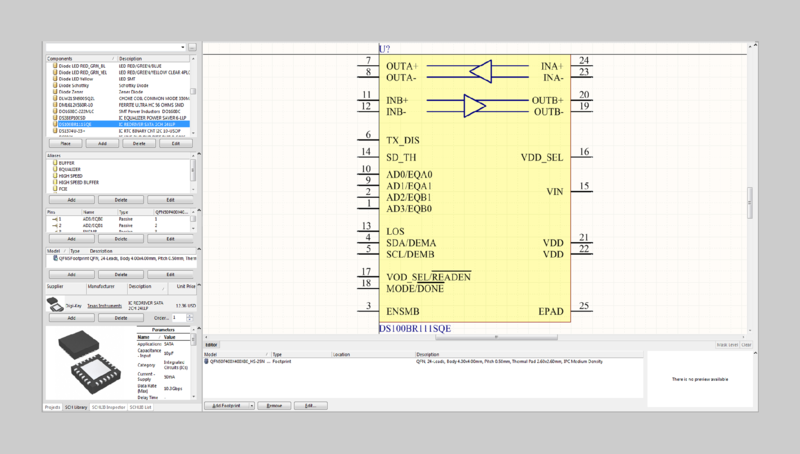 We currently use Altium Designer for all PCB Footprints and Schematic Symbols. 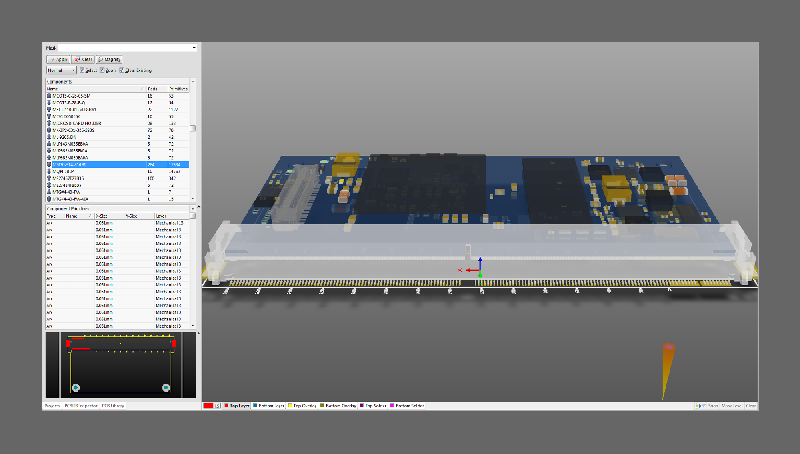 We have created numerous Connectors, FPGAs, Power Supplies, and Passive parts. 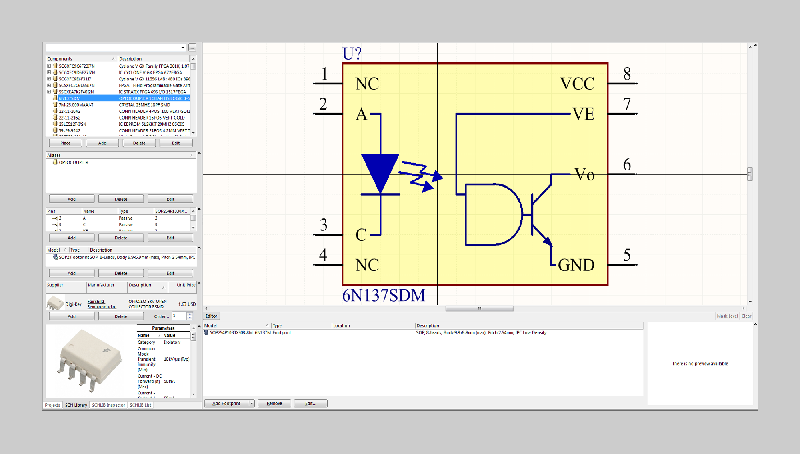 All of our symbols use a smart pin layout to make schematics more readable and flow better. 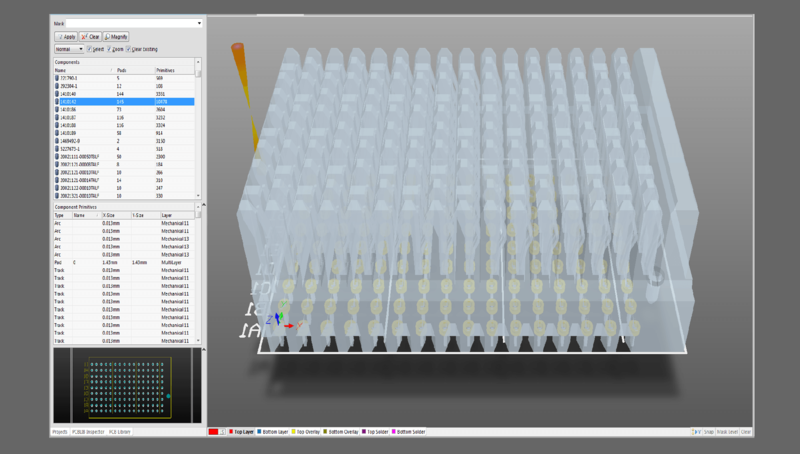 All PCB footprints include all 3D information for better clearance check accuracy. Let us create your schematic symbols. We have done every type of part you could use for electronic design from small passive parts to massive FPGAs and Processors with 1500+ pins. 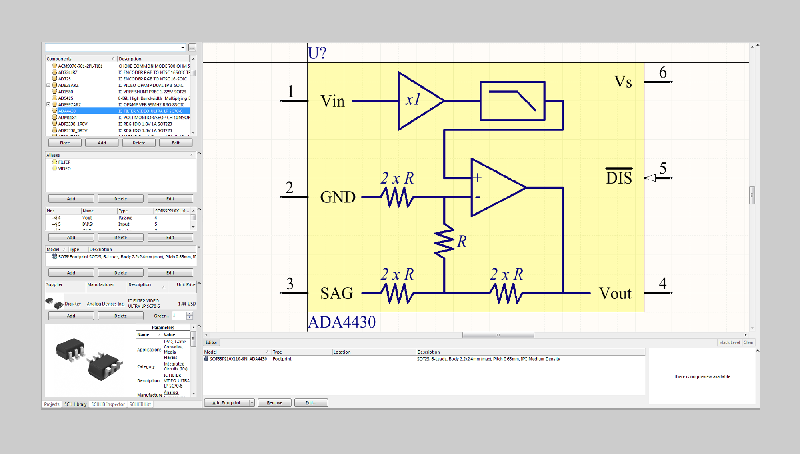 We will create your symbol with accuracy and we use efficient pin placement so that your schematics are readable & flow smoothly. 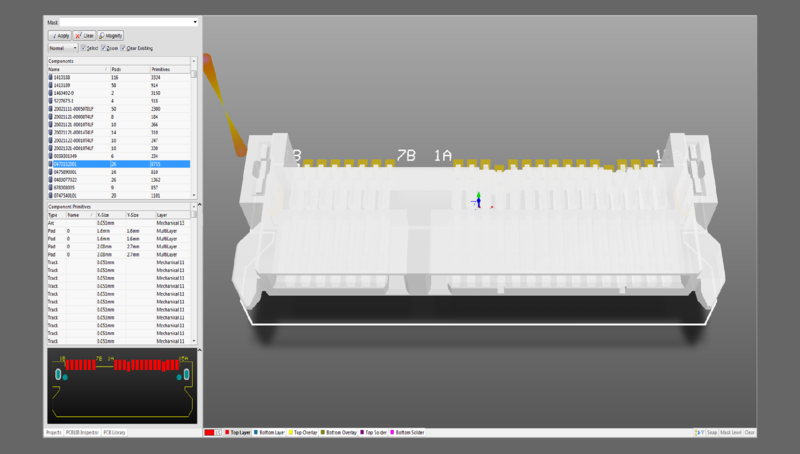 We are able to quickly create large parts and will add extra features to the symbol to show part functions. Let us create your PCB Layout Footprints. 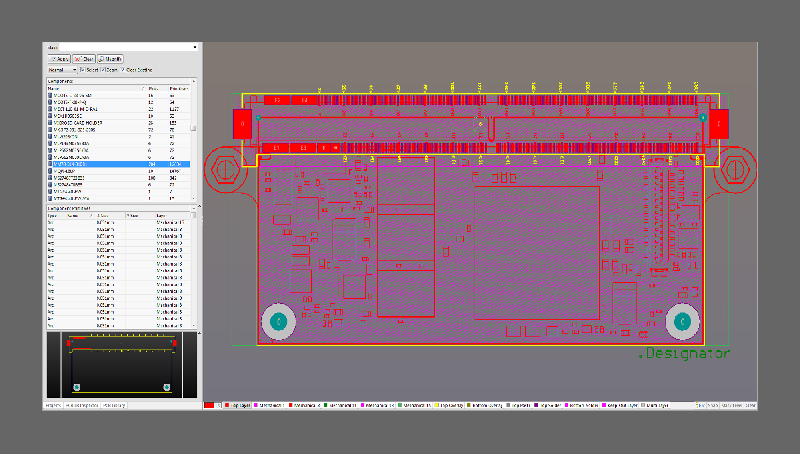 We have worked on every type of part you could use for electronic design from small passive parts to massive FPGAs and Processors with 1500+ pins. 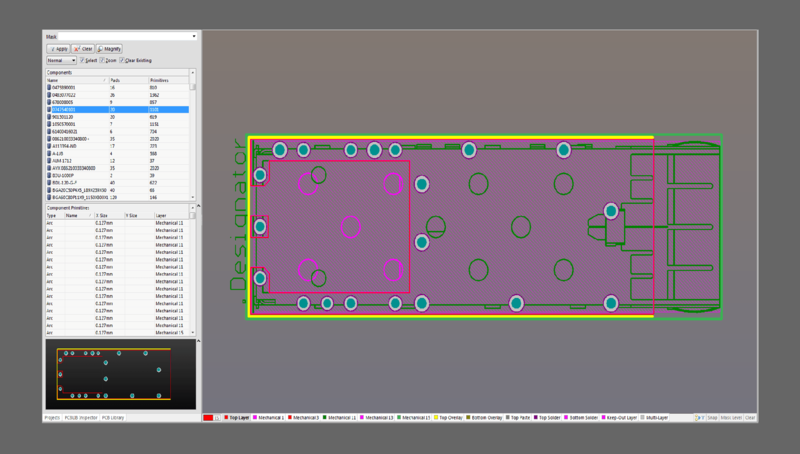 All of our footprints incorporate the Manufacture supplied 3D .step file or custom created 3D data for exact mechanical accuracy. We use Altium's IPC footprint wizard for most parts so that they follow IPC standards and are consistant. All footprints follow the manufactures datasheet for part size and pad size and placement. 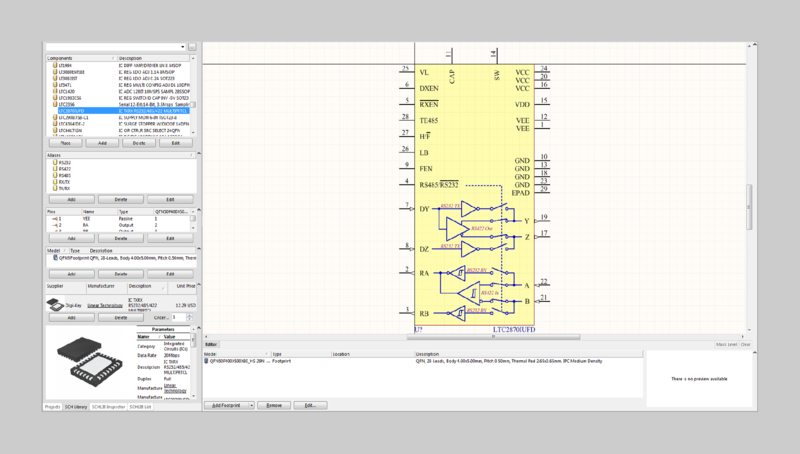 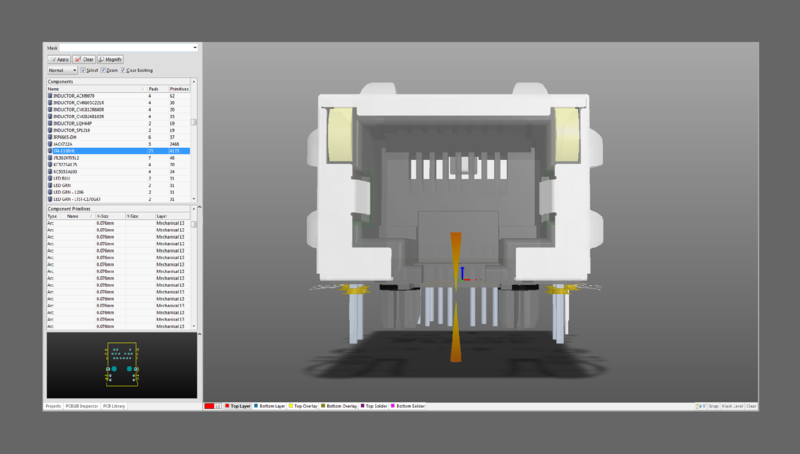 We also add extra mechanical layers for clearer Assembly Drawings and layout notes specific to the part. 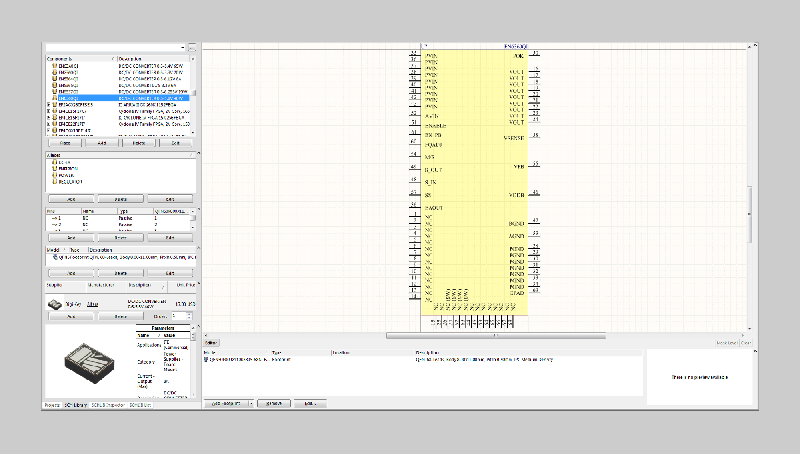 BGAs, QFNs, SOPs, SODs, etc. 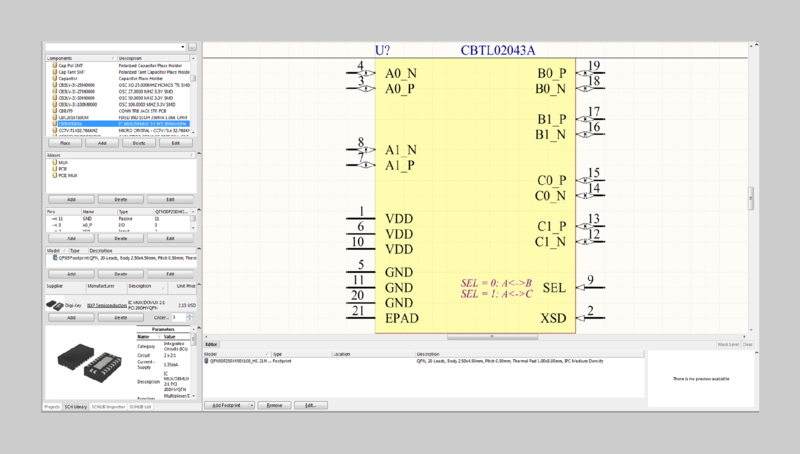 We will provide the following files for mechanical verification of the symbols and footprints. 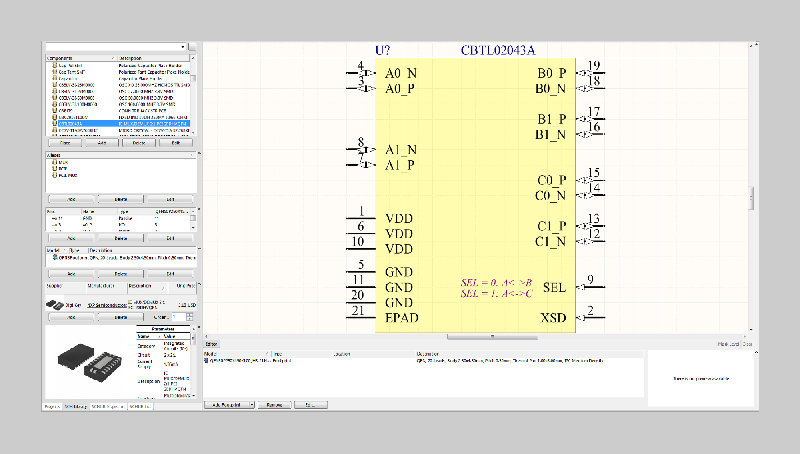 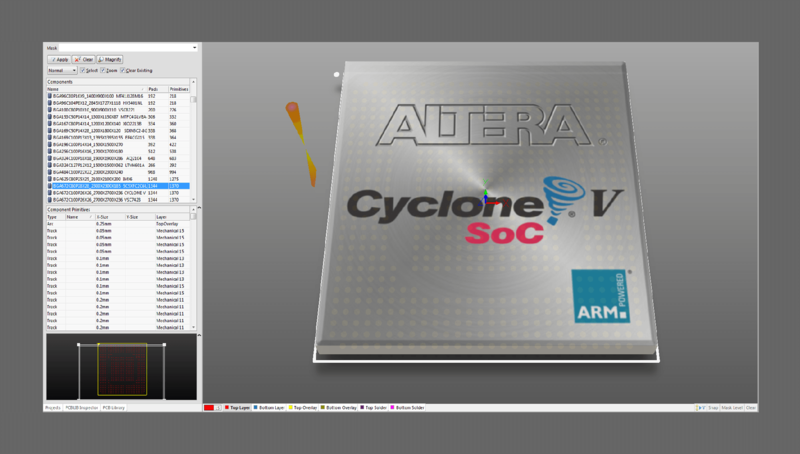 We will provide all standard Altium design and library files.